Near the airport. 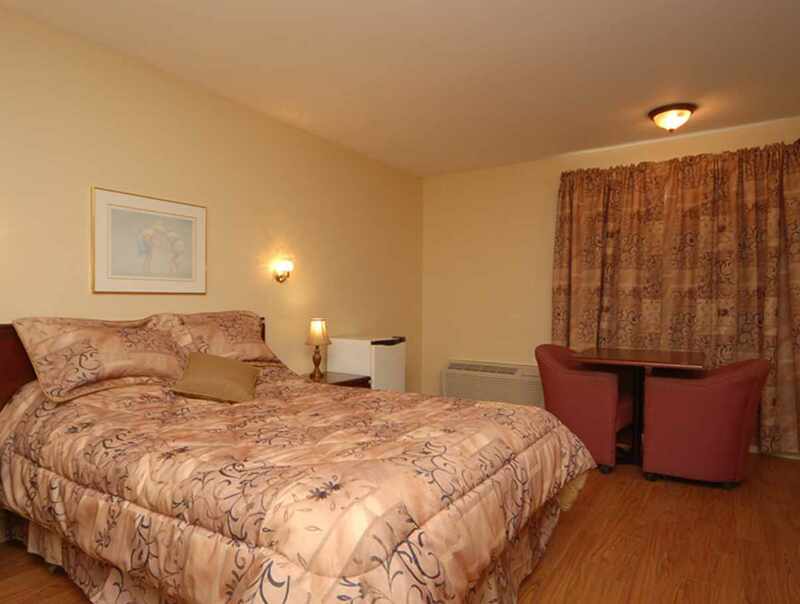 Our 33 modern and spacious units each have a private bath, air conditioning, refrigerator, colour cable TV, telephone and free wireless Internet. Special rates for business travellers and corporate rates for companies. Free guest parking. 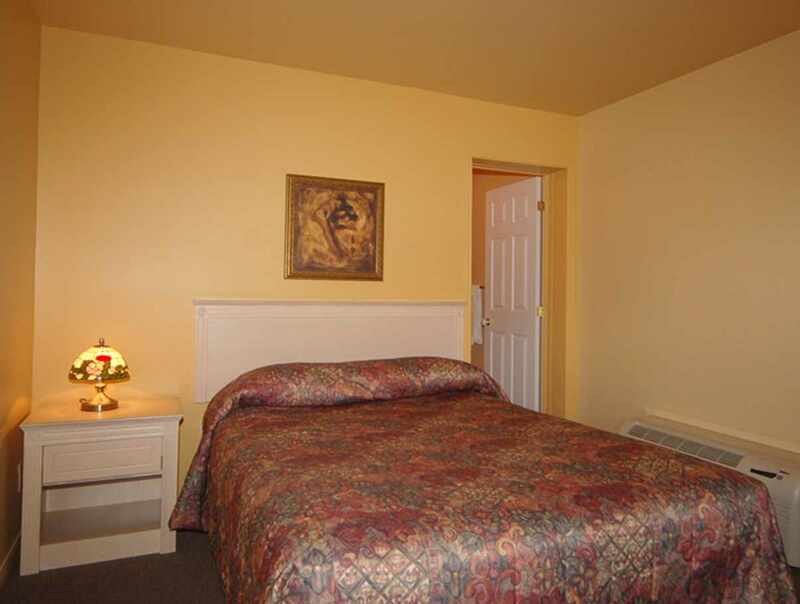 One room accessible by mobility-impaired guests. 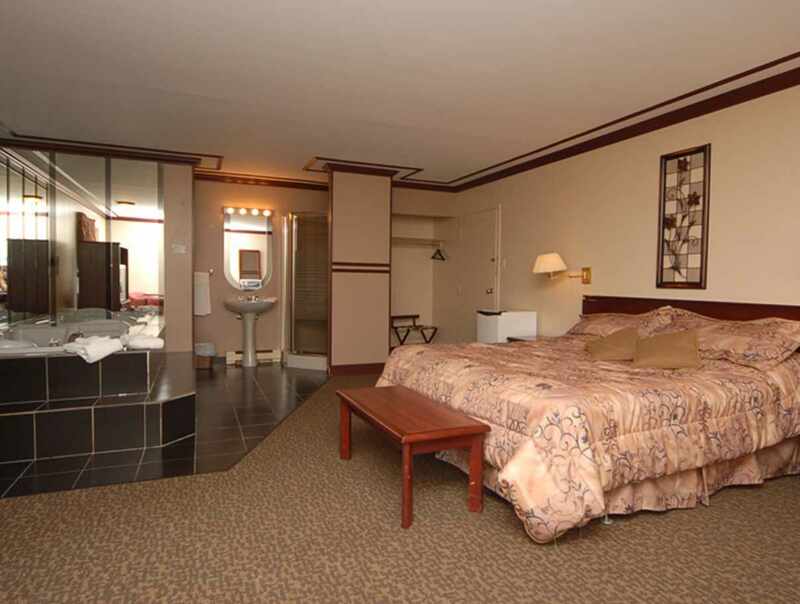 Superb suites with refrigerator and whirlpool bath that seats two. City tours with departure from the motel. Bar, billiards, dancing, karaoke and video lottery terminals. Restaurant/pub. 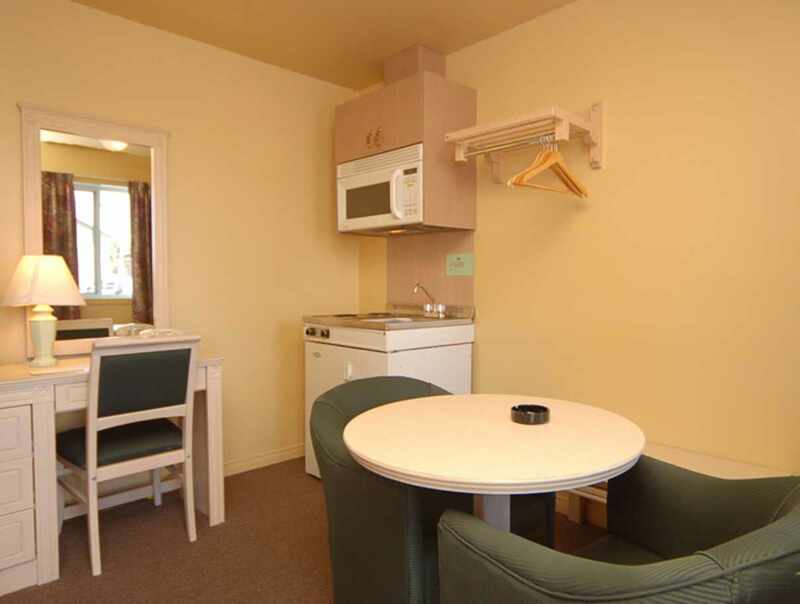 Rooms with kitchenette. LTP poker tournament. 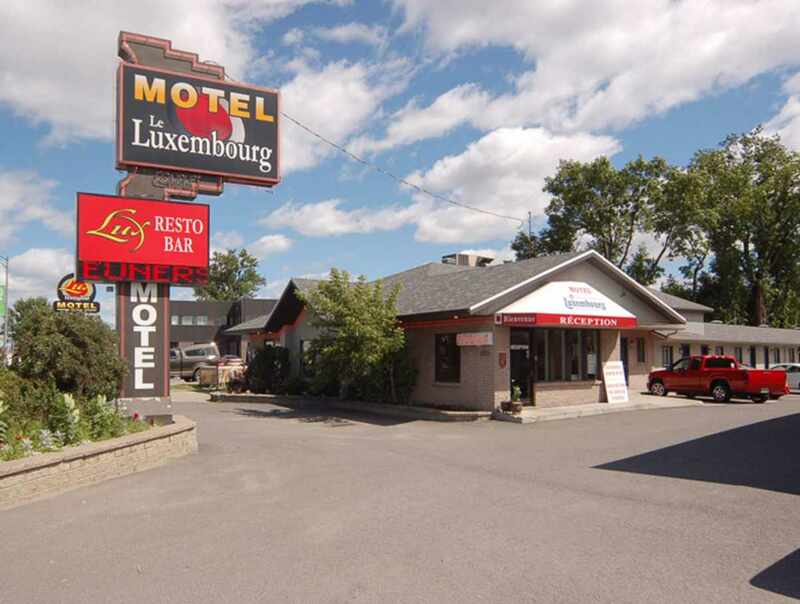 Le Luxe Bar: daily, 8 a.m. to 3 a.m.